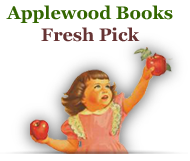 • Which two Red Sox outfielders' first three Major League hits were home runs? • Which Patriot was the first to record two touchdowns and one sack in the same game? • Who was the first Celtic to break a backboard? • Which one-time Bruins goalie was the first to lead the NHL in goals-against average seven times? 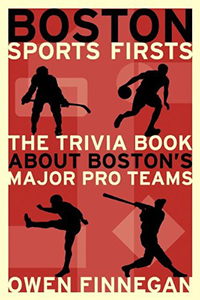 Here are nearly 1,000 questions about Boston's four major professional teams, the Red Sox, Patriots, Celtics, and Bruins. There are questions that every true fan should be able to answer and questions that will stump even those who bleed Red Sox red and Celtics green.